Do you agree with these ratings for the Stags at Exeter? 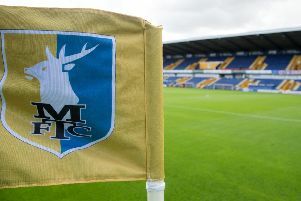 Mansfield Town pundit Martin Shaw has given us his player ratings for the Stags side who played in the 1-0 win at Exeter City on Saturday. Adam King and Danny Rose caught Martin’s eye with man-of-the-match ratings, but do you agree?